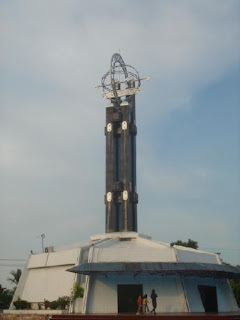 A capital city of West Kalimantan province covering an area of 146,607 sq kms. Some tourism object closest to Pontianak city are Kada-riah palace in Kampung Dalam, the State Museum, and the Kapuas and Landak River. Beach Resorts of Kijing and Temajoh Islands are good places for rest after diving, fishing and sailing.